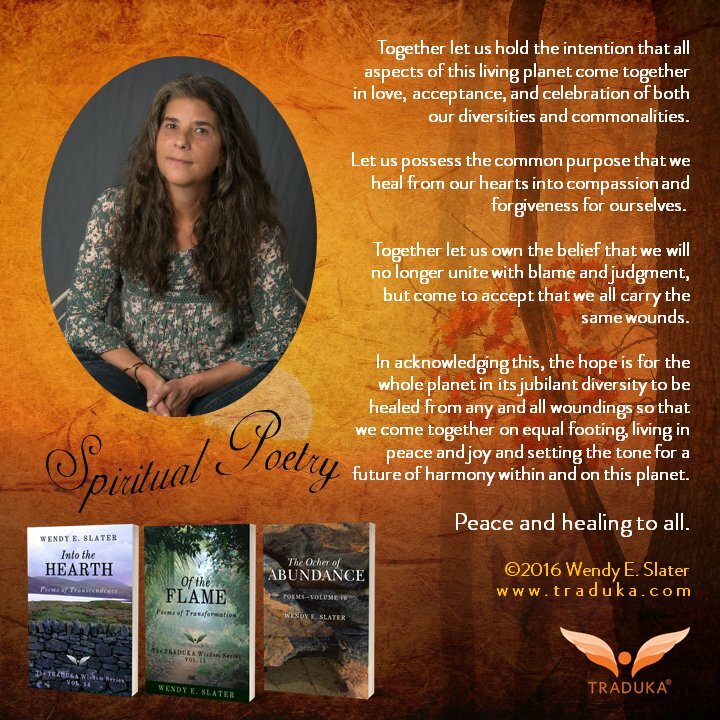 Word by word, the poetic method and wisdom in this #poetry collection, will radiate into your soul, and liberate you from constraints of self-blame and judgment. ??? ?????? ?? ?? ???? ?? ??? ??? ?? ??? ????? ??? ??? ? ?